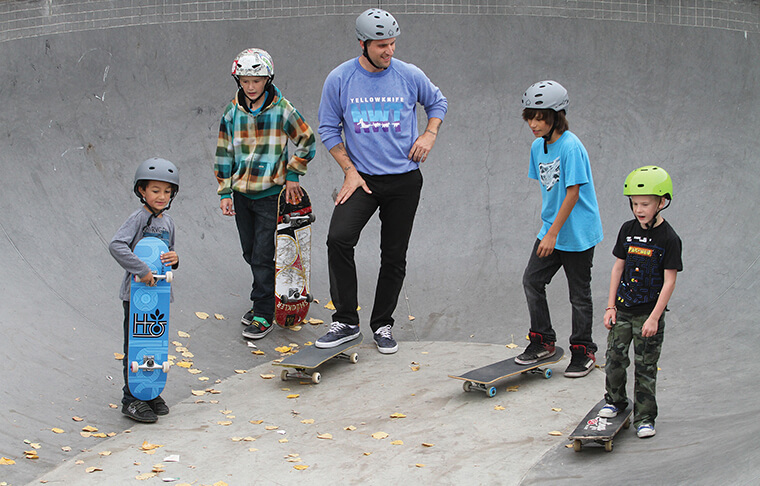 New Line Skateparks has been privileged to partner with a number of First Nation and Indigenous communities across Canada and the United States – developing some of our most creative public concrete youth parks to date. 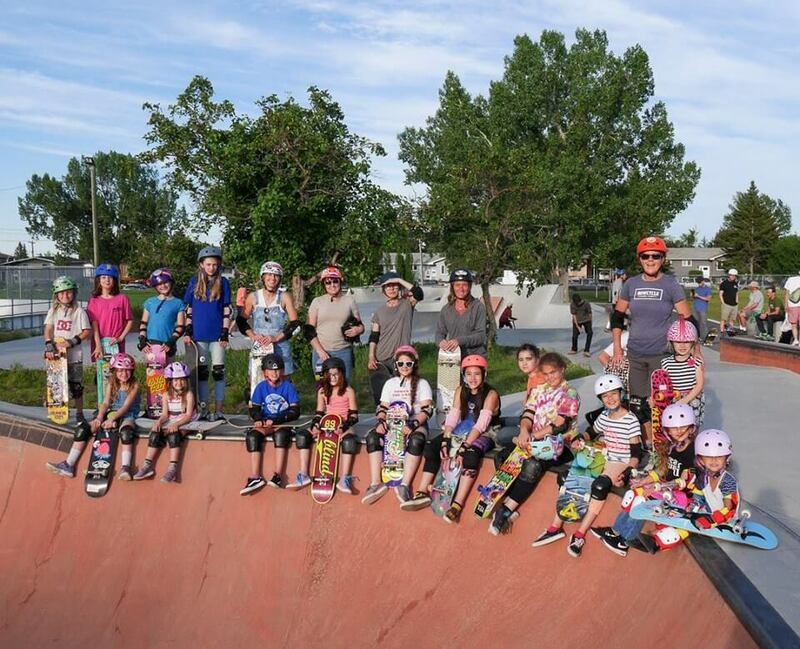 From the groundbreaking Ermineskin Cree Nation development in Maskwacis, Alberta (that links local youth to their history through culturally significant skateable architecture) the our multi-use development in Westbank First Nation (that acts as a hub for local youth and adults to congregate, run programs and socialize), tactfully developed First Nation skatepark/youth parks have proven to deliver an amazing community impact. We are always looking for ways to strengthen our relationships with any community we work with. Such is the case with the many First Nation and Indigenous communities we have partnered with across North America. Our commitment to listening, recognizing history, and respecting tradition serve to promote the prosperity of each community we work with and allows us to design and build in full alignment with the priorities of those we serve. To learn more about our First Nation projects, check out our portfolio and don’t hesitate to contact our team for more info.